The God of Mischief himself stopped by a local Fox affiliate out of Chicago to give an impromptu weather report. After battling a respiratory infection and Daredevil Season 2 binge session, Its time for me to get back on the blog horse. As the internet continues to rave about this series, I will get up and rave right with them. 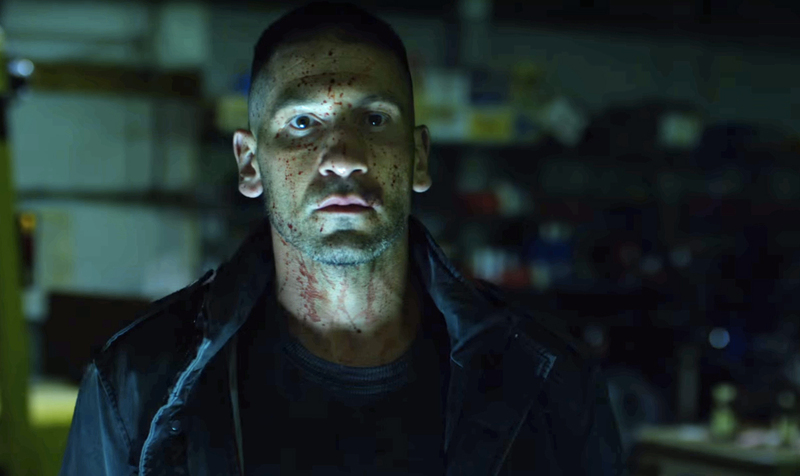 Berenthol was sublime as Punisher, bringing such nuance to this tortured character it left me speechless on more than one occasion. The casting for this season was spot on, as was the writing in a big way, coupled with Tarantino levels of violence (I’m looking at you, Episode 4). I can’t wait to see where this series goes next, and I really can’t wait to see more of Berenthol as Punisher! Go watch Daredevil on Netflix now!!! Frank is sad that you aren’t watching Daredevil right now. Earlier this week, Jon Bernthal and Tom Holland stopped by the New York Daily News to talk about their upcoming MCU debuts as The Punisher and Spiderman. Bernthal went on to tell the Daily News how he met Holland on set for the period drama Pilgrimage. 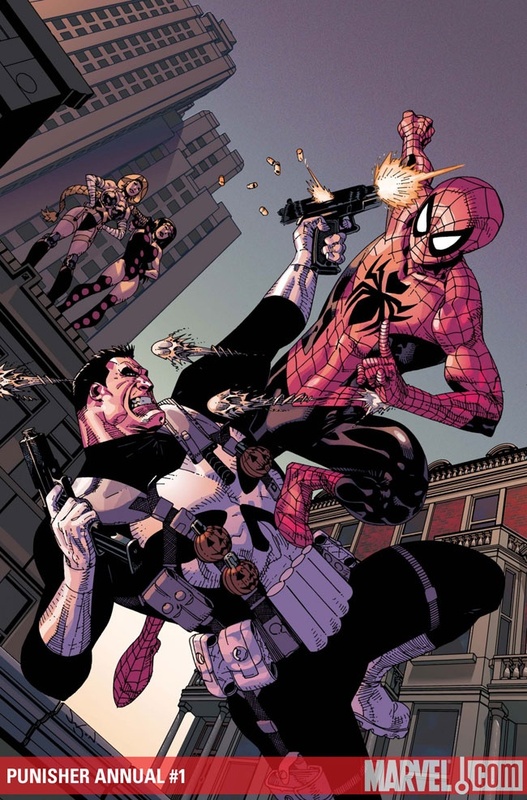 It didn’t take long for the pair to start helping one another make audition tapes, Holland vying for the role of Spiderman, and Bernthal for Punisher. The Daily News also reports that Holland called on some divine intervention in the form of Chris Helmsworth (who Holland worked with during Heart of the Sea). 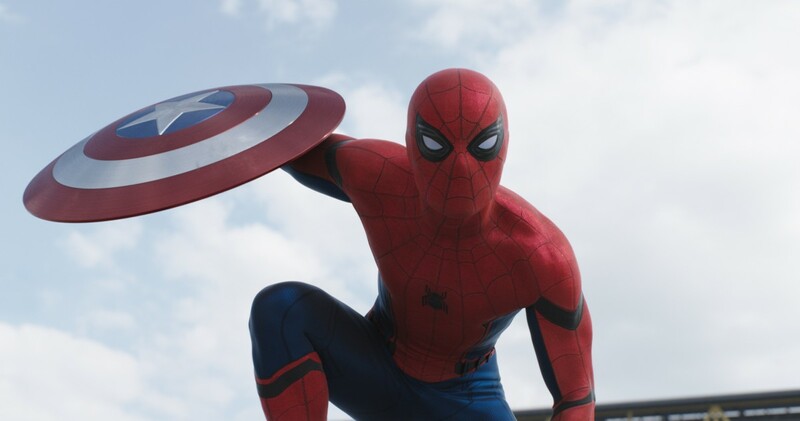 Executives heeded the God of Thunder, landing Holland in a pair of brightly colored Underoos. 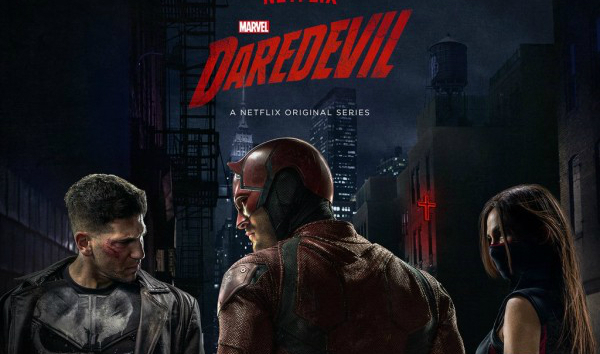 According to sources interviewed by the Daily News fans shouldn’t hold their breath in anticipation of a clash between these two Marvel titans, so instead, make sure to load up Netflix on March 18th and catch season 2 of Daredevil! Netflix Reveals Daredevil Season 2 at NYCC and I Can’t Handle My Feels Right Now. Ever since Daredevil released on Netflix last year, I have been LOSING MY MIND waiting to hear more news about “The Devil of Hell’s Kitchen.” Well the wait is over, Illuminati confirmed, we got Elektra. Let me repeat, WE NOW HAVE ELEKTRA. It’s no news that Season 2 will be featuring Marvel’s favorite gun toting vigilante (who will be played by Joe Bernthal of The Walking Dead fame) but the rumor mill has been grinding away since last May with supposed leaked audition footage for the role of Elektra. 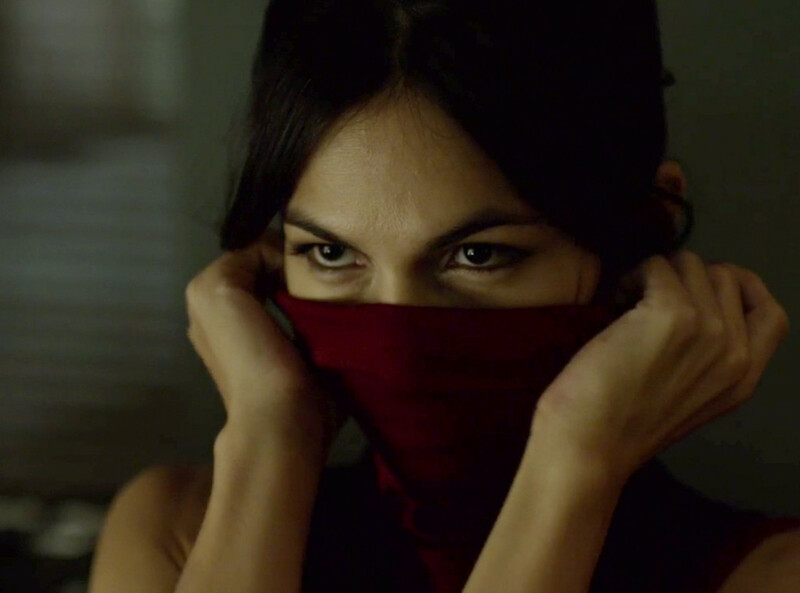 At their NYCC panel this past Saturday, Netflix finally dropped the bomb, and the role of Elektra Natchios will be played by Elodie Yung. But wait, the Daredevil party train doesn’t stop there. The lovely Rosario Dawson has also been confirmed to reprise her role as Night Nurse in Season 2, and that role could soon be expanding into the other Defenders series, AKA Jessica Jones, Luke Cage, and Iron Fist.